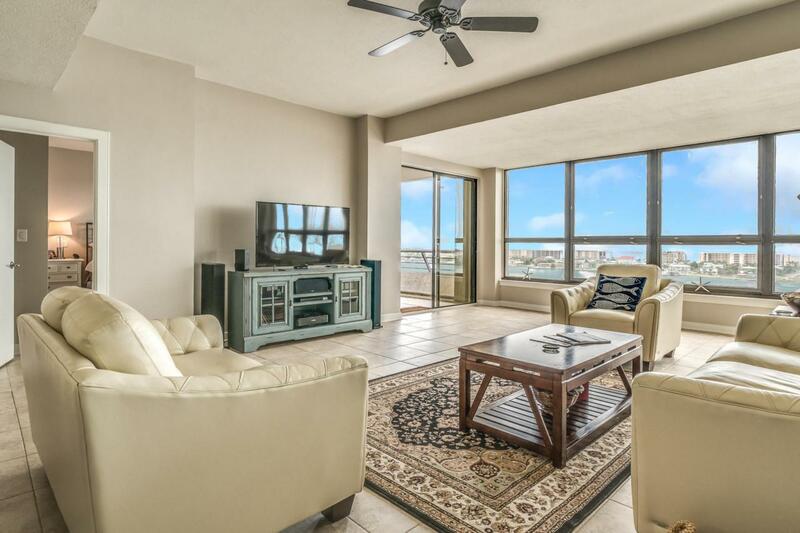 Amazing views of the Sound and the Gulf of Mexico from this completely renovated 2 bedroom 2 bath condo in Fort Walton Beach. 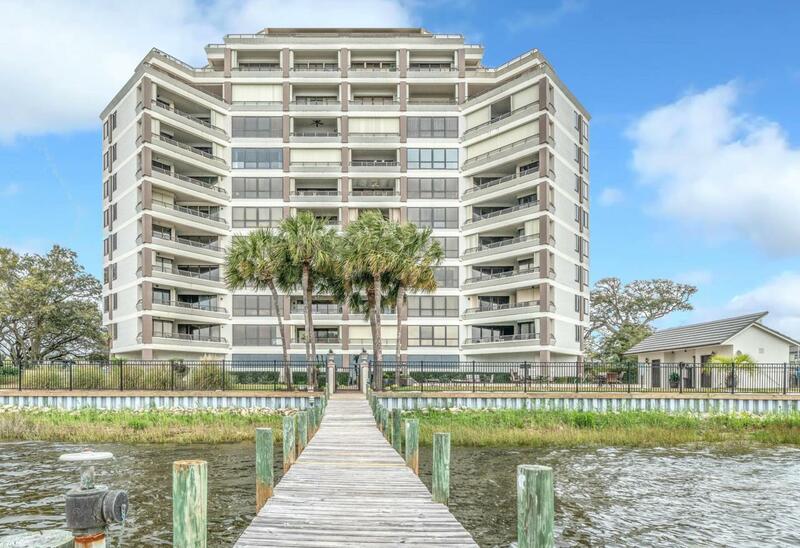 Enjoy what Florida living is all about by relaxing on your large balcony enjoying the stunning views or head out on your boat kept in your deeded boat slip that includes a new 10,000 lb aluminum boat lift with direct drive motors and remote. Unit 803 boasts $60k in upgrades that include a completely new kitchen, new bathrooms, new tile throughout, painted walls and ceilings, new electrical panel, new outlets, light switches and fixtures, plantation shutters, sprinkler heads, sliding glass door rebuilt and front windows restored, plus the $10k boat lift. 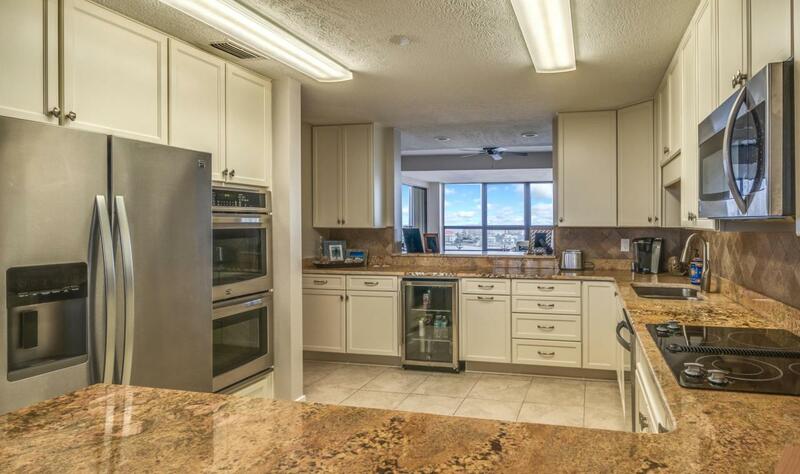 With all these upgrades and views this condo is a bargain. 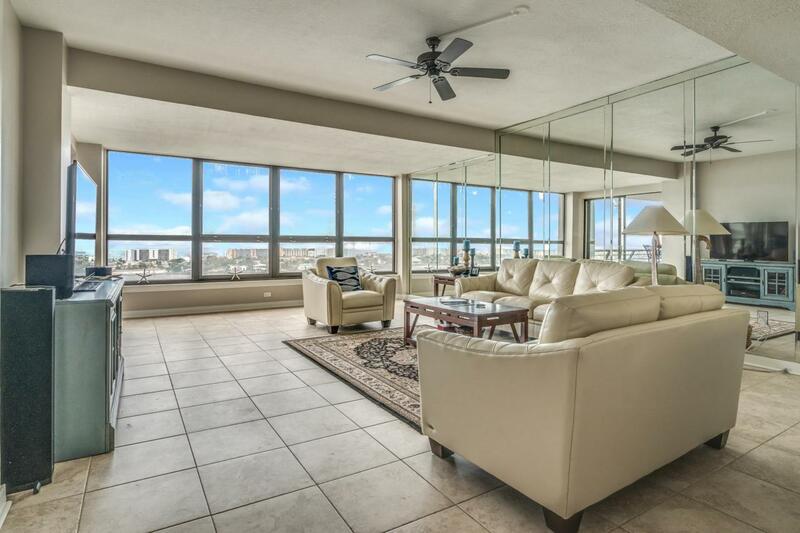 You'll be amazed by the massive views you'llenjoy not only from your balcony but also from the kitchen, living room, and master bedroom via large windows. You'll have a new outlook on life which is a good thing. Make an appointment to see this condo today! Two Hundred West is a primary or secondary home condominium ( no rentals ).